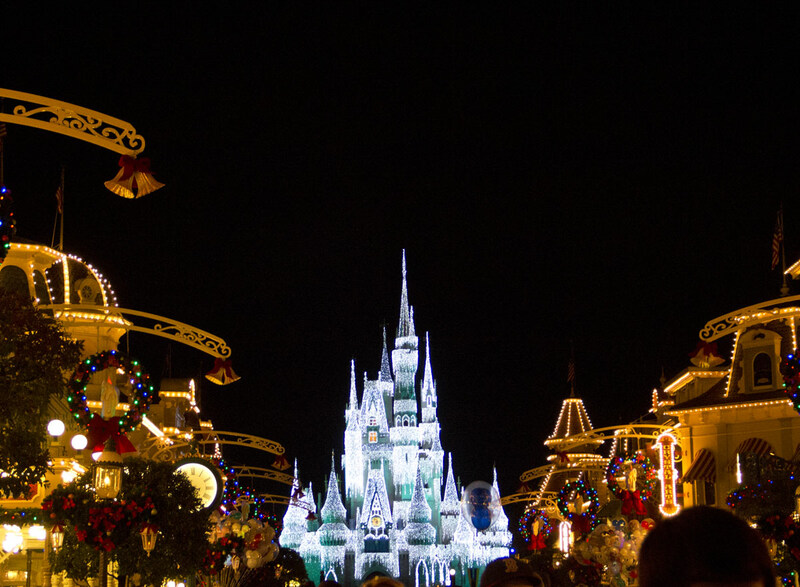 While many people think of Disney World as a destination for small children and their families, there are many experiences and attractions geared to teenagers. 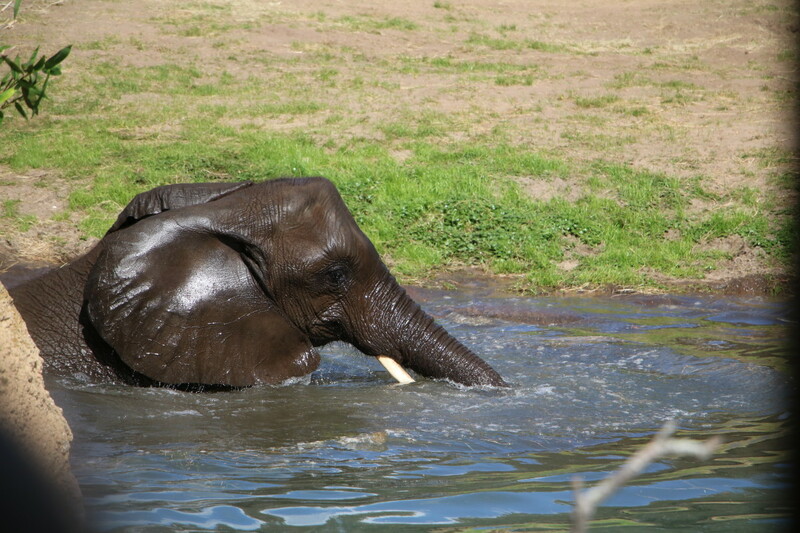 In addition to rides targeted to the teen and adult demographic, Disney offers many highly unique experiences that allow teens a behind-the-scenes view of animal care, marine biology, and more. While some experiences are expensive, many are free or carry a nominal cost. 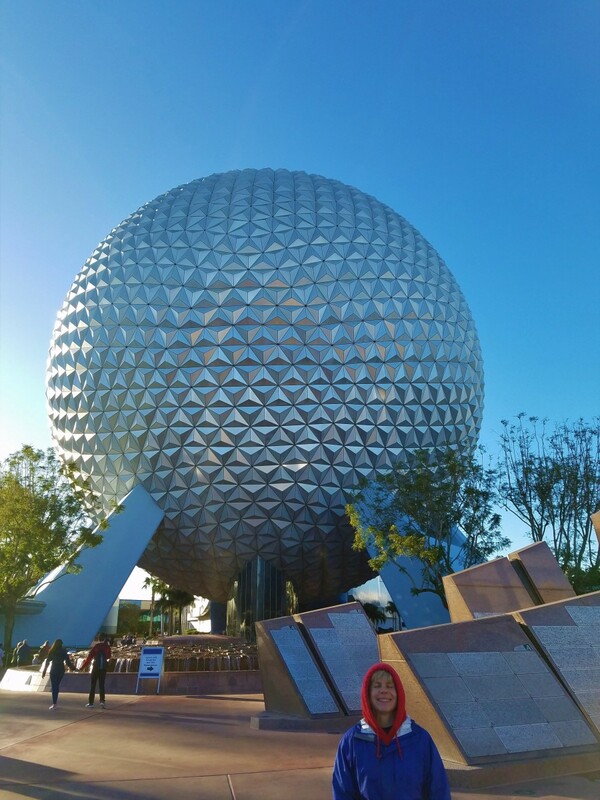 Adding in a few special experiences can make a Disney trip a real success for a teenager. An amazing virtual reality experience, guests don visors and equipment and are transported to the planet Mustafar. This molten planet is filled with lava monsters, and guests play the part of a recruit for the rebel alliance, gaining intelligence on the Empire. You are transformed into a storm trooper and use your wits (and blaster) to gain the information needed for the rebellion. This highly immersive experience lasts approximately 20 minutes and is located in Disney Springs. If you have a more sophisticated teenager, this is a wonderful way to experience high tea in the British style. Tea from around the world is served, along with traditional pastries, scones, and sandwiches. High tea is served at the Garden View Tea Room, located on the first floor of the Grand Floridian resort. An educational tour offered in the Land Pavilion at Epcot, guests are taken behind the scenes into the greenhouse to learn how the farmed fish are raised and how giant fruits and vegetables are grown. If you have a budding environmentalist or gardener, this is a fascinating tour. As an added bonus, it is one of the lowest priced tours available at any Disney park. A little known fun experience exists in the Japan pavilion at Epcot. The pearl ceremony is a surprisingly affordable souvenir and experience. 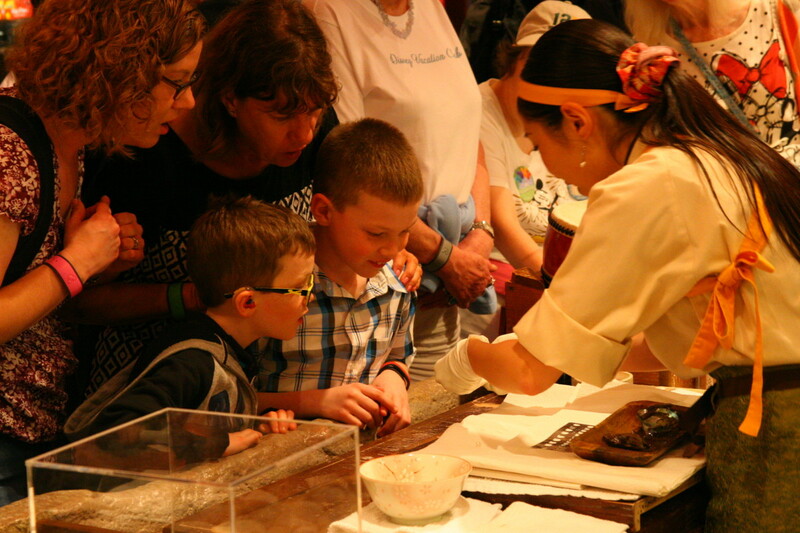 Choose an oyster and participate in a ceremony as the oyster is split open to reveal the pearl inside. The pearl is sized, polished, and presented to the person who chose the oyster. While jewelry options exist in the park, including pearl cages and earring mounts, a more affordable option is to bring a pre-purchased pearl cage with you to encase your new treasure. Ride a Classic Car - Into the Water! While the cost is a little high for this experience, driving a classic car directly into a lake and zooming around the water is an extremely unique experience. The drivers of the aquatic cars are located at the Boathouse in Disney Springs, and each ride lasts 25 minutes. 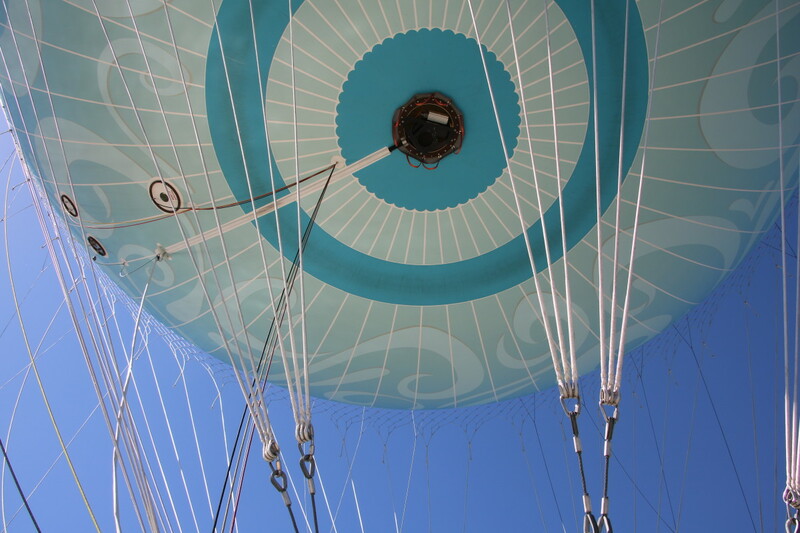 Located in Disney Springs, a giant helium balloon takes flight frequently over the shops and lake. 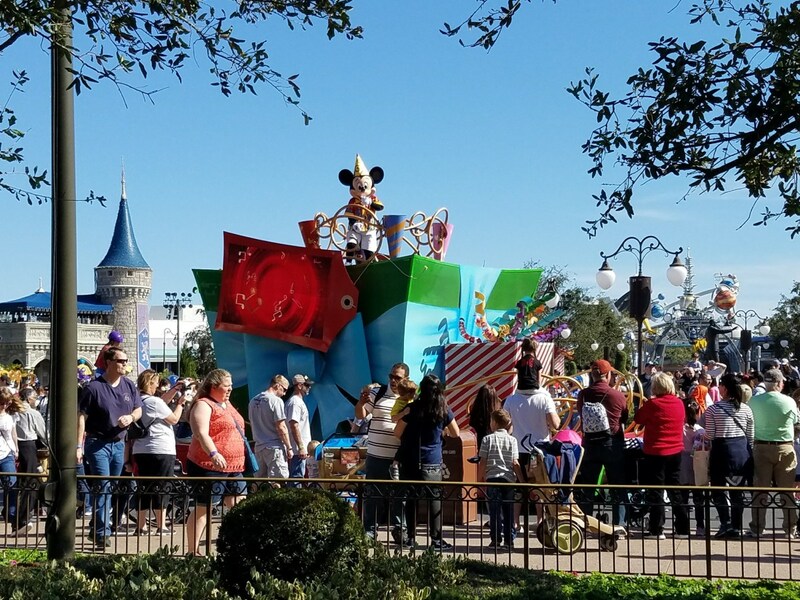 This experience is a very unique thing to do while at Disney World, and discounts are frequently found on Groupon through the Aerophile group that operates the massive balloon. If you pre-purchase tickets to this attraction, make sure to go on a calm day and in the morning, as the balloon cannot fly if the wind speed is too high. Breezes are calmer in the morning and in the winter months, when thunderstorms are not as common. The themed restaurants are extremely fun at Disney World. The Coral Reef and the Sci Fi Dine in Theater are favorites among teenagers. While dining at the Coral Reef in Epcot, sharks and sea turtles swim past giant windows next to your table. The restaurant serves fish and lobster, but does have other options for those who are not fans of seafood. 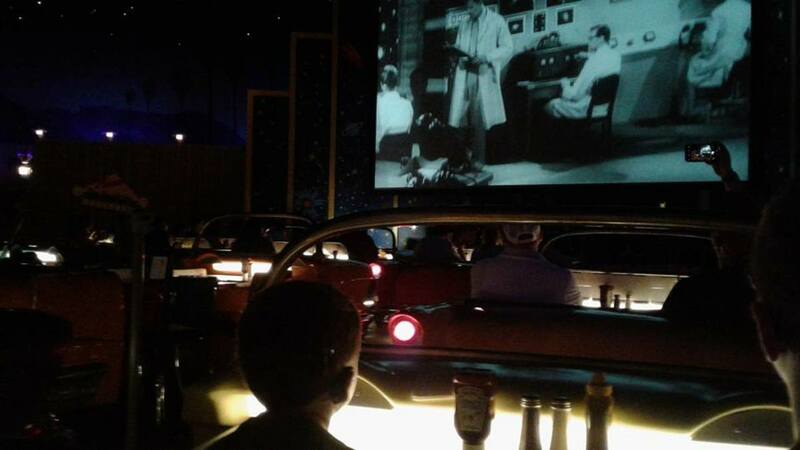 The Sci Fi Dine in Theater is a really fun option for teenagers, as the tables look like classic cars set up at a drive-in movie. This Hollywood Studios restaurant gives the effect of being outdoors at night, with classic “B” roll science fiction films playing on a loop. 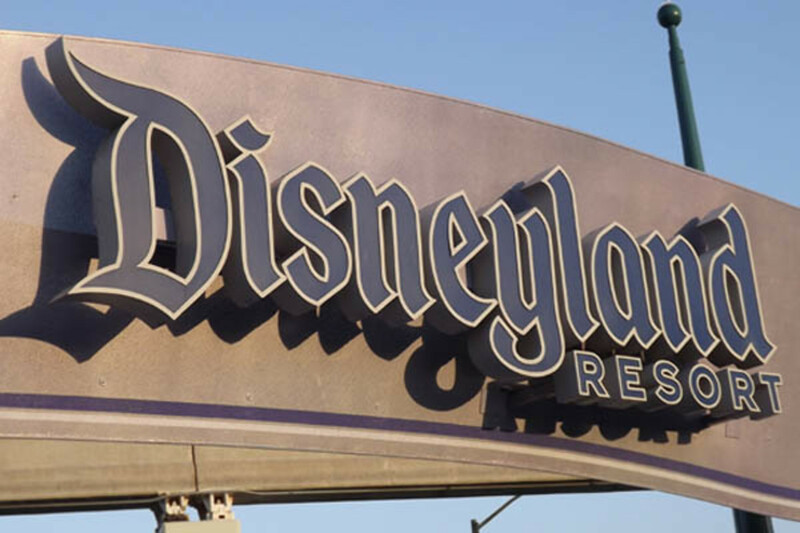 If you are staying at a Disney resort hotel, you will have access to “extra magic hours,” or hours when only resort guests are allowed in the park. 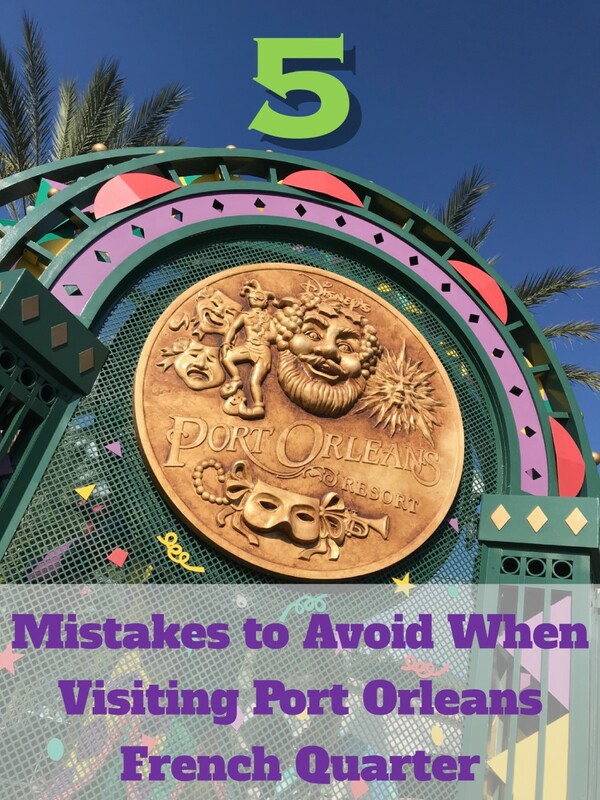 While teens are not likely to enjoy the morning extra magic hours, nighttime hours are excellent for enjoying attractions with almost no wait. As the nighttime wears on, most families with small children leave the parks, leaving the rides with very little wait. The nighttime hours are fantastic for families of teenagers, who would rather sleep in than get up at the crack of dawn. Instead of rope-dropping, consider taking on the parks late at night! While most teens don’t like to get up early, they might make an exception for this experience. Group and private surf lessons are available at Typhoon Lagoon. Each lesson lasts for three hours and offers 100 waves to practice your “hang ten.” By the end of the lesson, it is possible to be surfing waves 6’ in height! All lessons are taught by professional surfers and are offered before the park opens to the general public. Class sizes are limited to 25 surfers for group lessons, and reservations are required. Surfing Lessons at Disney World! The Dolphins in Depth program is a wonderful, immersive experience for teens. The entire session lasts for three hours, with 30 minutes in the water with the dolphins. While this is not a “swimming with the dolphins” type of tour, guests are able to interact with the dolphins while standing in water approximately 3 feet (1 meter) deep. Teens will get to see backstage areas, talk with marine mammal specialists, and learn about conservation issues with the world’s oceans. Behind the scenes tours at Animal Kingdom are a fun way to spend a morning, especially with a teen who loves animals. Among the most affordable tours in the Disney Parks, Caring for Giants (elephants) and Up Close with Rhinos (rhinoceros) last for one hour and allow teens to tour areas specific to each of these animals. Reservations are required in advance, and cameras may not be used while in backstage areas. Photos and videos are allowed while in areas that are not considered “backstage.” Both tours meet at the Curiosity Tours Animal Kiosk near the Safari ride in Animal Kingdom. Considerably more expensive than the Caring for Giants tour, the Wild African Trek tour takes guests over rope bridges and across the savannah in an off-road safari vehicle for a three hour adventure. While the price is high, this Animal Kingdom tour includes all photographs taken by a Disney photographer and a breakfast or lunch snack served in a safari tin. Closed toe shoes are required and all cameras must be fastened securely to the provided safari vest. Reservations are required. For older teens interested in travel and the world around them, a tour of the World Showcase is an excellent experience. 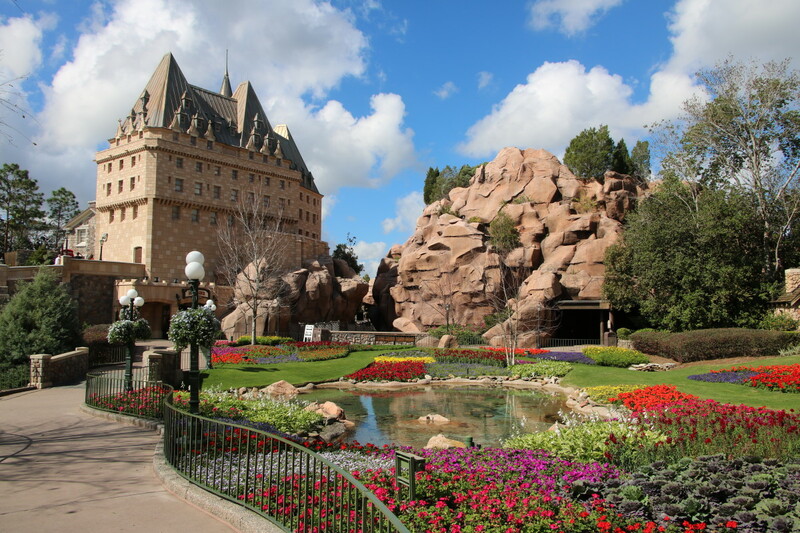 The DestiNations Discovered tour in Epcot is one of the longest tours offered: five hours are required to discover each of the 11 nations represented in the World Showcase. The guide will explain the history and architecture of each pavilion, and lunch at the Rose and Crown restaurant in the U.K. pavilion is included in the tour price. Cameras may not be used in backstage areas and teens must be 16 years old to participate in this tour. Horse-loving teens will rejoice at the chance to take a trail ride through the forests surrounding the Fort Wilderness campground. Each trail ride lasts for 45 minutes and is led by an experienced trail guide. Reservations are highly recommended, as only 20 riders are allowed per time slot. Cameras and other loose objects are not permitted during the trail ride. 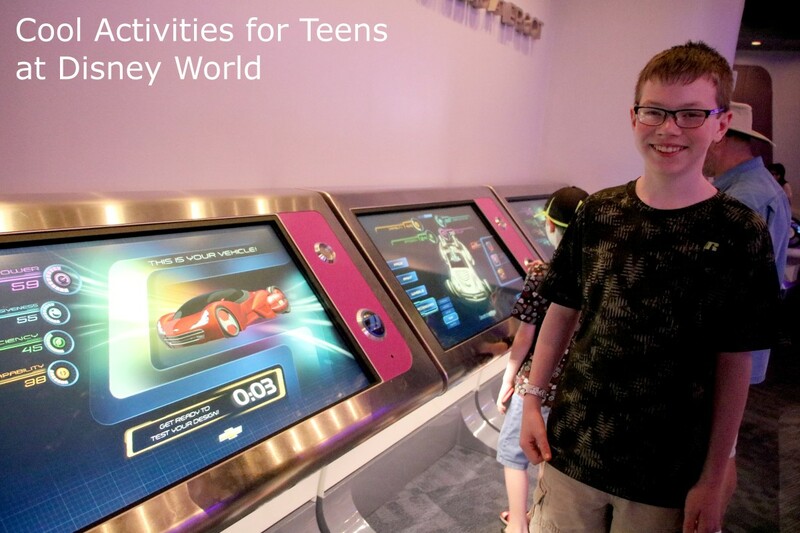 This completely free interactive game is one of the hidden gems for teenagers at the Magic Kingdom. The cards and map also make excellent souvenirs! Go to the Firehouse on Main Street to sign up for this game. The cast member will provide each guest with a free map and set of cards: one card is the portal key that has an embedded chip. This card keeps track of your game play, so do not lose it. The other five cards are “magic spell” cards. Following the map, find the sorcerer crest on the ground of the park, in the area indicated by your map. When you tap your key card on the magic keyhole, the villain will appear. Merlin will instruct you on how to use the spell cards when needed. Similar to Sorcerers of the Magic Kingdom, the Pirate’s Adventure is an interactive game that is started from the Golden Oaks Outpost in Frontierland. This “secret” game is completely free and guests follow their map to interactive stations. Each stop on the map is activated by a tap of the guest’s magic band, and if two missions are completed the player gets a free Pirates of the Caribbean fast pass. A really fun souvenir that is also a little macabre, having a ghost photo taken at the Memento Mori shop in Liberty Square is a fun experience. The photographers employ a special photography technique that overlays your photo with a skeleton on a lenticular print. The photo shifts from a standard photo to a ghastly skeleton as you walk by the image. This is a must-do for fans of the Haunted Mansion attraction. Take your teen fishing at the Port Orleans Riverside resort, where a stocked pond is ready and waiting for the next catch-and-release fisherman to stop by. Fishing gear may be rented from the Fishin’ Hole at the Ol’ Man Island area of the resort. Located in Future World in Epcot, Club Cool is sponsored by Coca Cola® and provides samples of soda from around the world. The samples are free to try and kids of all ages have fun experimenting with the different flavors available in different regions of the world. The most infamous flavor is the Beverly, which is a bitter tasting beverage from Italy. A 90 minute program allows teens to shoot arrows at targets under the supervision of trained archery guides. The class sizes are limited to only 10 guests, so each person is able to benefit from the advice and instruction of the instructor on the range. While it is possible to walk in and participate in this event spontaneously, reservations are highly recommended due to the class size limitations. Reservations can be made as much as 180 days in advance for Disney World resort guests. The classes meet at the Bike Barn at Fort Wilderness. The Starlight Safari is only available for guests of the Animal Kingdom Lodge resort, but is a truly different way to see the Savannah at night. The tour lasts about 45 minutes and guests are given night-vision goggles to view the animals in the dark. This tour only takes place on the Savannah areas surrounding the Lodge and does not go into the main Animal Kingdom theme park. Canoes and kayaks are available for rent at Fort Wilderness. Accessible via a quick boat ride from the Magic Kingdom, this resort is a calm sanctuary tucked into the woods. 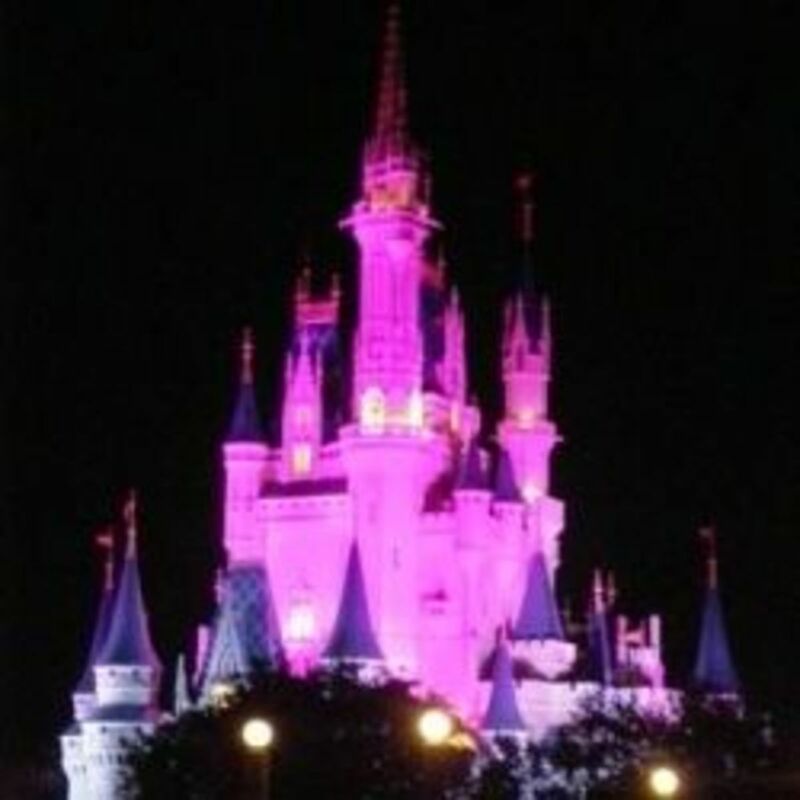 While the rentals do have a nominal cost, the rates are very reasonable, especially for Disney. The boats may be rented from the bike barn at the Meadow Recreation Area and are rented by the hour. Reservations are not required for this excursion. The Disney Junior Golf Club employs certified PGA instructors to help kids develop their swing and overall game development. Choose between having a lesson on the course or can focus on developing a better swing and short game with their instructor. The lessons are offered at the Oak Trail, Palm, and Magnolia golf courses on Disney property. For those who want to try a different golfing activity, foot golf is available at the Oak Trail Golf Course. This is particularly fun for avid soccer players, as the holes are 21” in diameter and the aim is to sink a soccer ball into the hole with a certain number of kicks as opposed to golf swings. Choose the low intensity green side or go for a real thrill on the orange side – and launch for Mars. Design a car and then take a real ride around a test track. Hang glide over an immense screen showing images from all around the world. Ride on the back of a Banshee and soar over the landscape of Pandora. A high-speed roller coaster through the Himalayas – this one goes backwards! A ride through a savannah with free-ranging giraffes, antelope, elephants, and more. 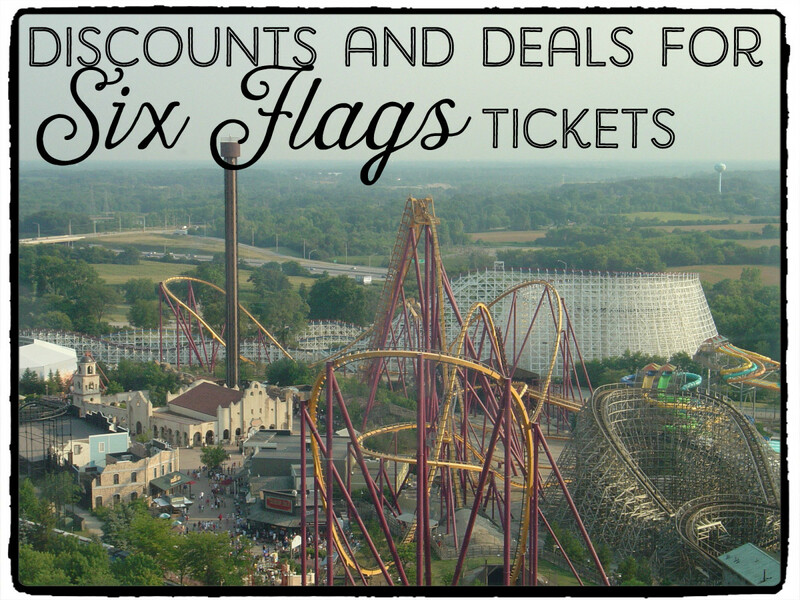 Modeled after the Twilight Zone, this free-fall ride is a favorite among many teens. This roller coaster is currently the most intense coaster offered at the Orlando Disney parks. Compete against others to get a high score in this fast-paced midway carnival themed ride. A roller coaster through space – this is a huge favorite! A roller coaster through the wild west. A log flume ride with a five story drop. Disney frequently adds attractions to its parks, but these rides are consistent favorites with thrill-seeking teenagers. Thanks, Liz! We are extremely excited to visit the area, especially Chichen Itza. I will definitely write about it when we return! I am all in favour of planning. It usually pays off big time when travelling. I hope your Cancun trip goes well. I look forward to reading about it. I am a ridiculous planner, Liz. I usually know each restaurant and park we will be in for the week well in advance of our trip. It is a lot of work before the trip, but well worth it when we are there and have no hassles! We currently have a trip planned to Cancun and I can't wait to get the excursions planned. Sounds like you have a good plan in place. From memory, teenagers and early starts do not mix well together. We have found that allowing our boys to have input on the vacation really helps, Liz. We ask them what their "must-do's" are, and we ensure each boy gets to do those things. We also learned to avoid the early morning rush to the parks, as this creates moody teenagers. 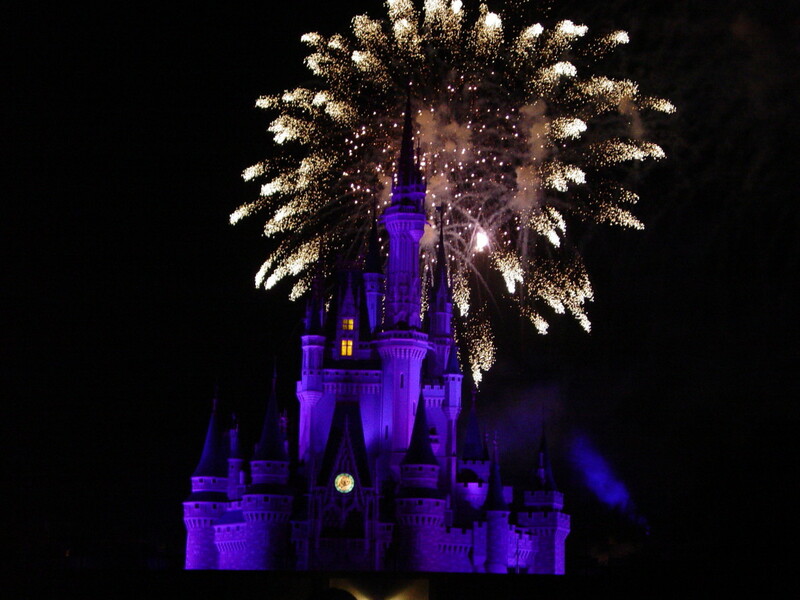 Now we get to the parks a little later, but make sure we stay until the late-night hours. The crowds are so very low late at night, and are lower still during nighttime extra magic hours! Disney appeals to all ages, but teenagers have a reputation for being hard to please. Your article gives a wide choice of teen activities.